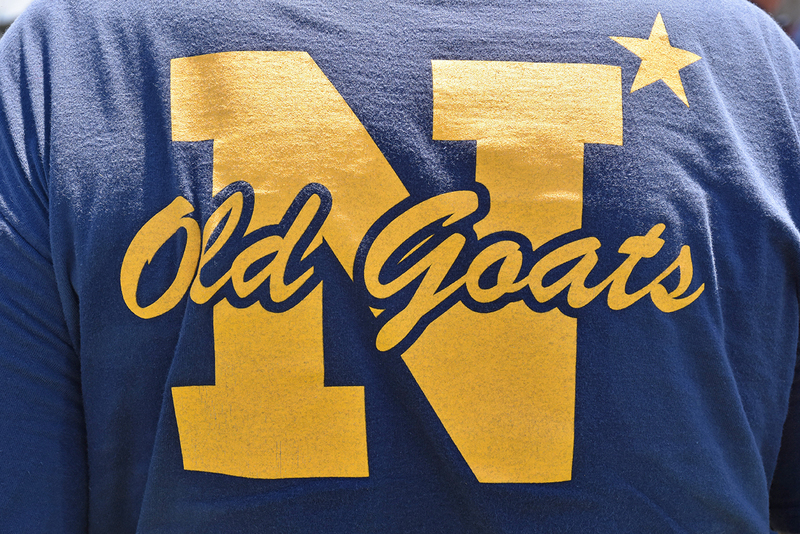 The Another Link in the Chain program forms bonds and relationships between current midshipmen and members of the 50-year class counterpart throughout the four years on the Yard and beyond.  The midshipmen are buoyed and encouraged by the physical presence and moral support of the senior alumni, and members of the 50-year class counterpart enjoy working with the current midshipmen in their development of Navy and Marine officers. 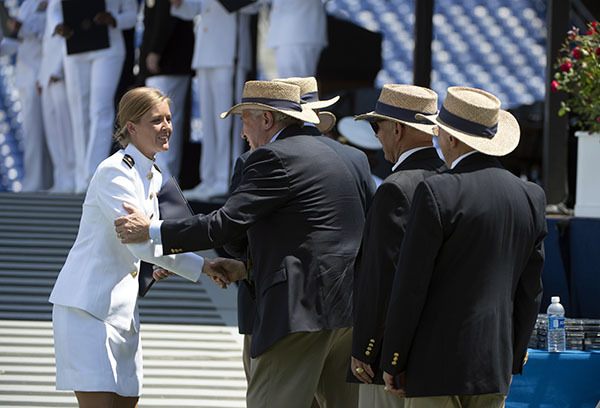 From Induction Day to Commissioning and beyond, the 50-year counterpart class becomes a part of the Naval Academy experience for the Brigade. Please contact Holly Powers for more information.